← Generation Reprobation: How The West Nuked Itself. Pray The Rosary! Pray The Rosary! Pray The Rosary! In these astonishing times, never forget that we have the most wonderful weapon at our disposal. A weapon of whose power we are, most of the time, only dimly aware. Don't delay anymore. These are no times for postponements. Take your place on the barricades and use the wonderful weapon the Blessed Virgin has given us. Don't postpone anymore. The house is burning. All hands must carry water now. Don't postpone anymore. Start praying the rosary every day, today. Posted on June 29, 2015, in Traditional Catholicism. Bookmark the permalink. Comments Off on Pray The Rosary! Pray The Rosary! 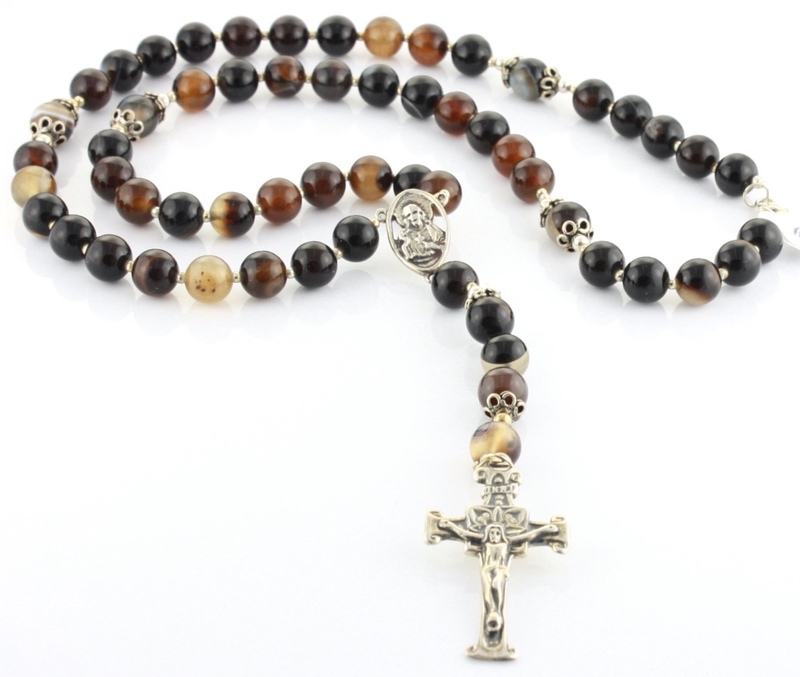 Pray The Rosary!.